The famous Belgian cycling classic Gent-Wevelgem will in its next edition commemorate the Christmas Ceasefire of 1914 (scroll down for the story of this truce). The race through the former battlefields of WW I has become an example for integrating cultural heritage and cycling. Cycling and cultural heritage is a good marriage. Maraton Franja has been proving that since 1982 and more and more cycling races put an emphasis on the cultural heritage that can be found along the way. The most recent example is Belgian World Tour race Gent-Wevelgem which, in the 2017 edition, will commemorate one of the most remarkable events during the First World War. In 2014 Gent-Wevelgem was given the subtitle ‘In Flanders Fields’. This is also the title of the most famous poem (click to read) about the First World War, written by a British soldier. Flanders Fields is what the British call the former battlefield. Gent-Wevelgem has become one of the best examples of how cultural heritage can be integrated into a cycling race. Gent-Wevelgem will be held Sunday 26 March 2017. 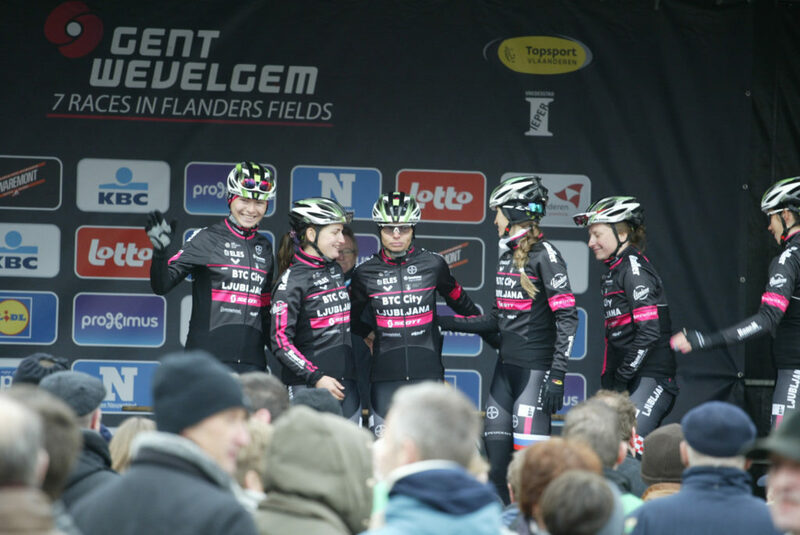 KD Rog’s professional women’s team BTC City Ljubljana rode the women version of Gent-Wevelgem in 2016. Their race started in Ieper, the city that was completely destroyed in the First World War and that now houses the In Flanders Fields museum about the war. The team is also set to start the 2017 edition of the race. 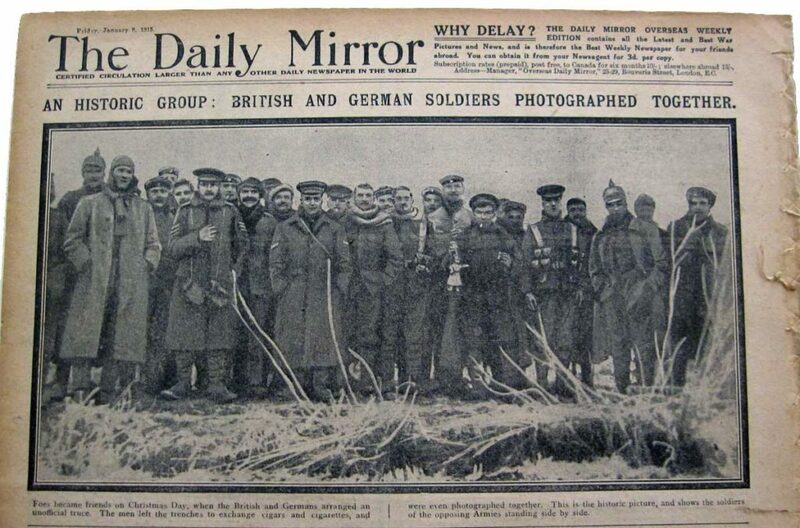 In the freezing night of Christmas Eve 1914 German soldiers were hiding in their trenches on one side and British soldiers were hiding in their trenches on the other side. Because of the cold the fighting had ceased. Suddenly the silence of the freezing dark December evening was broken. Trying to make the best of it, the Germans started to celebrate Christmas. They elevated (Christmas) lights above their trench, started drinking and somewhere a soldier started singing Silent Night, Holy Night. The British reacted, this time not with grenades, but with another song ‘The First Noel’ after which the Germans sang ‘O Tannenbaum’. The singing carried on for most of the night and the following day, Christmas Day, soldiers of both sides climbed out of the trenches in an act of solidarity. Something that would’ve meant a sure death on any other day, but not this Christmas, the day human values won. Soldiers shook hands, spoke with each other and they even played friendly soccer matches. After Christmas the fighting recommenced. A year later a similar, but on a much smaller scale, ceasefire happened. But the army leaders were furious. The next Christmases they threatened to execute any soldiers who tried to make friends with the enemy. It was the end of the spontaneous Christmas Ceasefires. 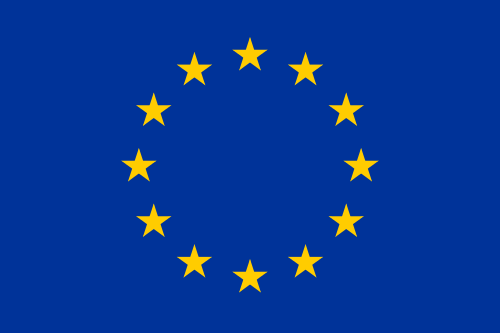 Not in any other war after World War I have there been similar spontaneous truces. 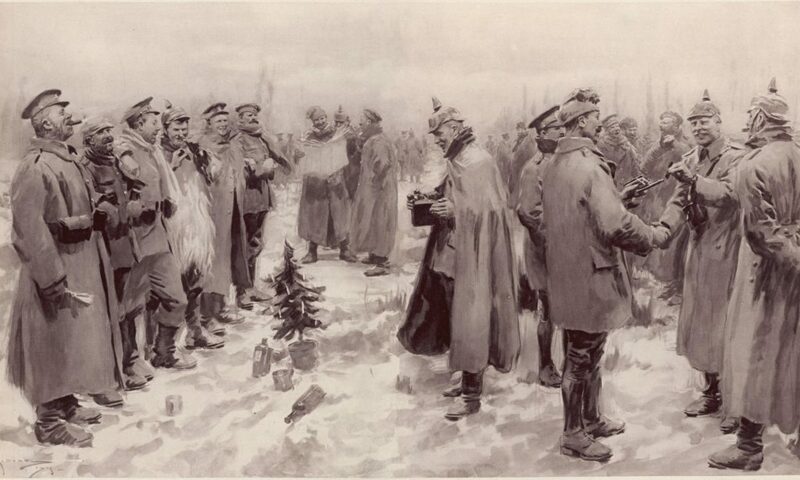 A drawing of the Christmas Truce from The Illustrated London News.